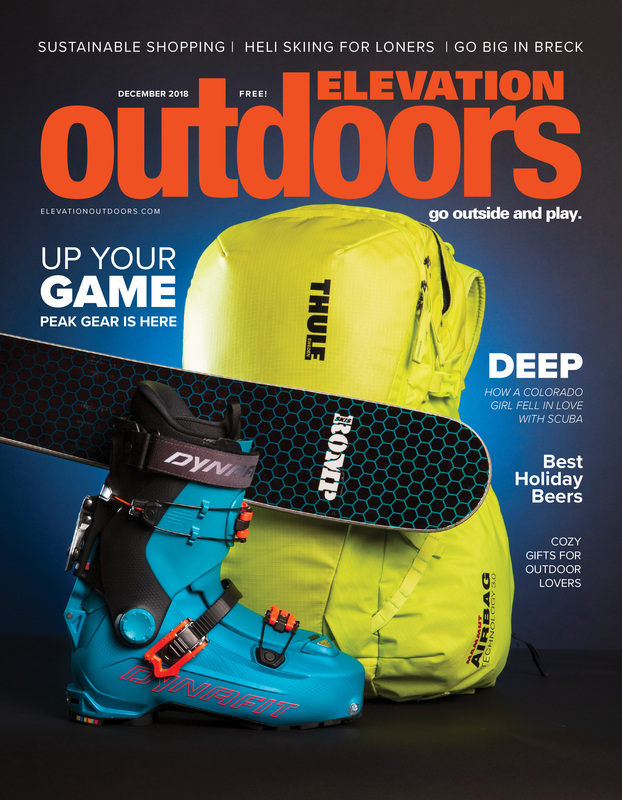 Winter is in full swing in Colorado and our December issue is loaded with everything you need to know about making the most of the season. We’re spilling secrets on the winter gear we can’t live without, sharing tips on sustainable holiday shopping and the coziest gifts of the season, going big in Breck, diving in Florida, and so much more! Grab a copy on stands now, or dig in below to our latest issue. They say Christmas comes but once a year, but in New Mexico you can order Christmas-style chile year round.